Road construction zones can be dangerous both for drivers and for workers. Construction zone accidents result in a large number of debilitating and fatal auto accidents every year. 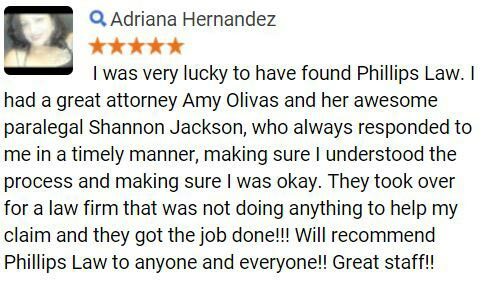 If you or a loved one has been a victim of an accident that was caused by an unsafe work zone or any other type of road construction, the experienced auto accident lawyers at Phillips Law Group may be able to help you recover compensation for losses from the wreck. 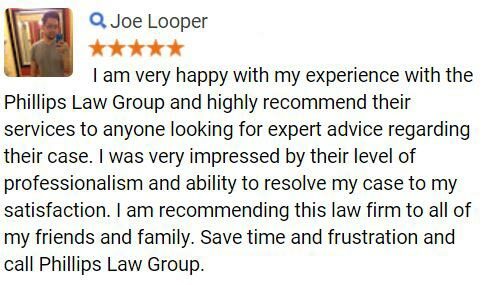 To begin exploring your legal options, contact our car crash lawyers today by completing the Free Case Review form on this page. Given Phoenixs milder winters, as compared to the rest of the country, Arizona motorists and construction workers face the risk of a construction zone accident year-round. Injuries and fatalities resulting from a construction zone accident could be significantly decreased with more informed drivers behind the wheel. Some of the most common risks associated with construction zones include speeding, disobeying temporary construction signs, caution signals or traffic directions, a distracted driver and issues with merging. Failing posted speed limits in a work zone is the most common factor in construction zone accidents. Traffic in a construction zone is usually stop-and-go and road construction can often leave workers vulnerable to passing cars. Construction zone speed limits are intended to keep both drivers safe as well as the construction workers. Failure to obey construction zone speed limits often has catastrophic consequences. Most states will fine drivers double the amount of a normal traffic infraction if they are caught speeding in a work zone. It is crucial that all drivers obey the posted speed limit when driving through a construction zone. An impatient driver or a driver who is distracted who disregards posted signs, traffic directors or cautionary signals pose a danger both to themselves and to the construction workers. Signs serve as warning or directions to drivers, advising them of upcoming road conditions or detours. Lack of awareness is a serious threat to the safety of a construction worker. Most construction zones will have large, slow-moving construction vehicles and machinery that work on the edges of the roadway. They can sometimes move into a drivers path, so it is important for motorists to always be aware of their surroundings. Many construction vehicles have terrible blind-spots, making it difficult for them to see drivers. Additionally, they are not that easy to stop or maneuver in the event of an emergency situation. High-speed lane merging or late lane merging is a common cause of highway construction zone accidents. The width of lanes and the number of lanes available are typically reduced from their normal size. Waiting to merge until the last moment, or merging while speeding, can often result in side impact crashes or deadly-rear end collisions. Every year, auto accidents involving dangerous pavement-edge drop-offs result in the fatality of about 160 people and injure another 11,000. Highway construction zone accidents have killed at least 4,700 Americans and injured 200,000 people in the last five years. This equals more than two wrongful deaths a day. Approximately 85 percent of those killed in construction zone accidents were drivers, not workers. In 2009, there were 162 large trucks and buses that were involved in construction zone crashes. Construction zones require heightened awareness on behalf of the driver in order to ensure the safety of everyone on the road, especially the construction workers. The municipalities and private road contractors involved in road construction have a legal responsibility to properly mark the work zone and control traffic; however, many fail to do so. If you have been injured in a construction zone accident or lost a family member to this type of collision, you may be eligible to file a claim for financial damages and emotional suffering. 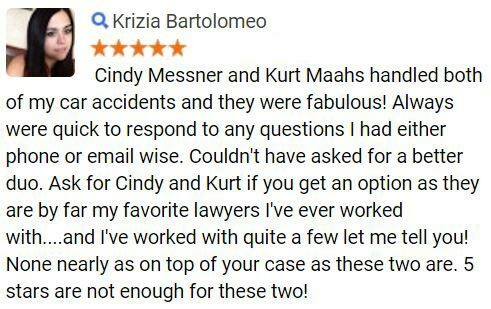 We urge you to contact one of our auto accident attorneys right away if you have been involved in a work-zone crash. At Phillips Law Group, our construction zone accident attorneys have the skills and resources necessary to successfully litigate an injury claim. Our staff of legal professionals can recreate the scene of the crash in order to find the causes of the accident and hold the responsible parties accountable for any damages. With an office located in Phoenix, we are available to fight for the rights of Arizona residents who have suffered harm through the actions of another, whether through negligence or malicious intent. Our personal injury lawyers work on a contingency fee basis. 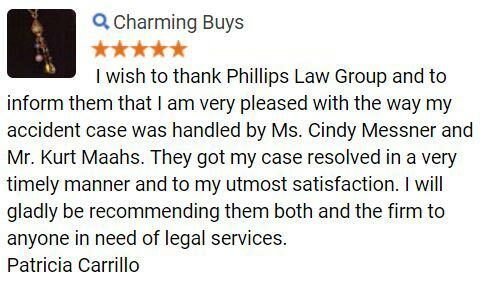 This means that if you choose to hire our firm, there is never any cost to you until we obtain a favorable outcome for your claim, whether this is through a jury verdict or a settlement with other parties involved. If you are unsure if you have reason to file an Arizona construction zone accident claim, contact our firm today to schedule a free, initial case evaluation. During a case evaluation, we will assess the merits of your claim and offer guidance on how to best pursue legal recourse for your injuries. For more information on the legal rights which may be available to Phoenix construction zone accident victims and their families or to schedule a confidential, no-obligation consultation with a member of our legal team, please complete the Free Case Review form on this page.